NeoRouter can help you create a virtual network (VLAN) over the Internet. 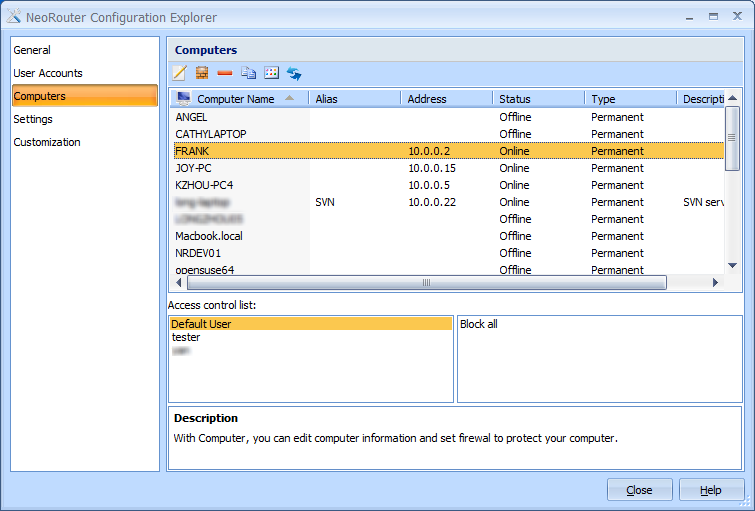 NeoRouter offers a clean and easy to use interface. 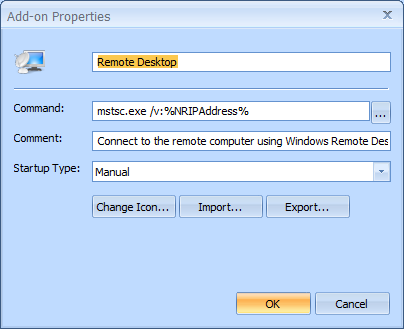 With Network Explorer, you can easily manage and remote access those computers in VLAN with various add-ons, such as Remote Desktop, VNC, File Sharing, Wake-up-online and so on. Log on to the NeoRouter server. 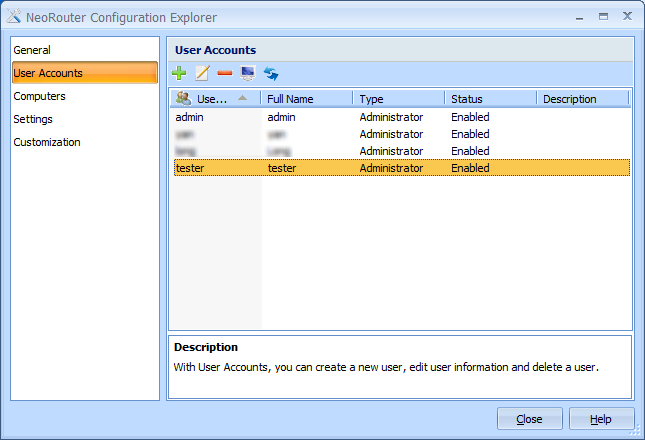 Network Explorer can remember your user information and sign in automatically. You can also specify proxy server, peer connection type and native language and so on. Besides the default add-ons, you can find more add-ons from our add-on website. You can also export/import the add-on settings to quickly set it up on another computers. You can create and customize your own add-ons depending on your requirements. Add computers to the list. Different user account has its own computer list. You can add registers computers to the list with couple of clicks. 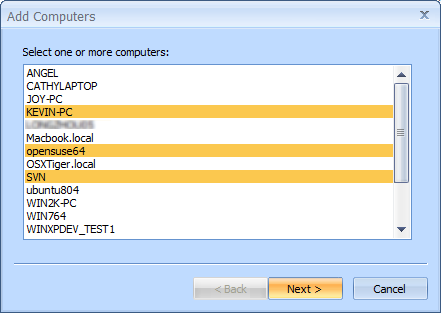 NeoRouter supports Mac OS X and provides the similar GUI interface as Windows. NeoRouter supports most Linux distros and provides a handy CLI interface for users to manage computer list. 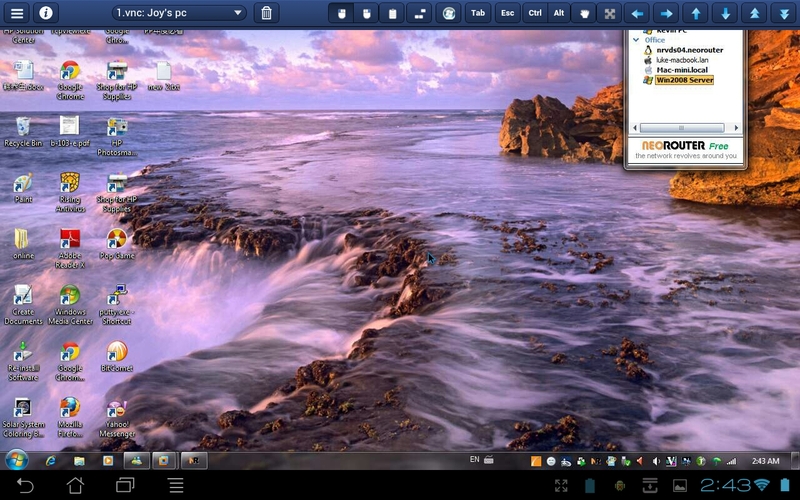 NeoRouter supports most Linux distros and provides the similar GUI interface as Windows. General information of the NeoRouter server. 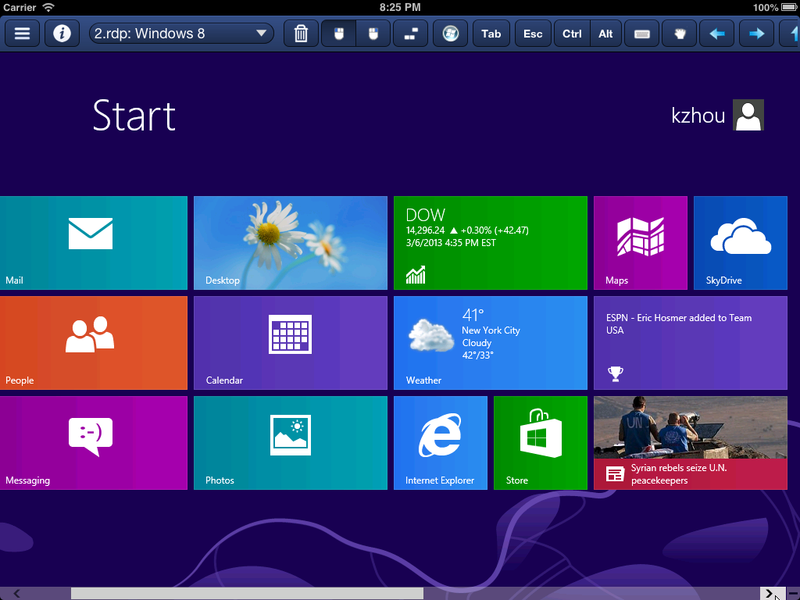 It shows the general information about the current running server, including license information. You can create, edit and delete user accounts. 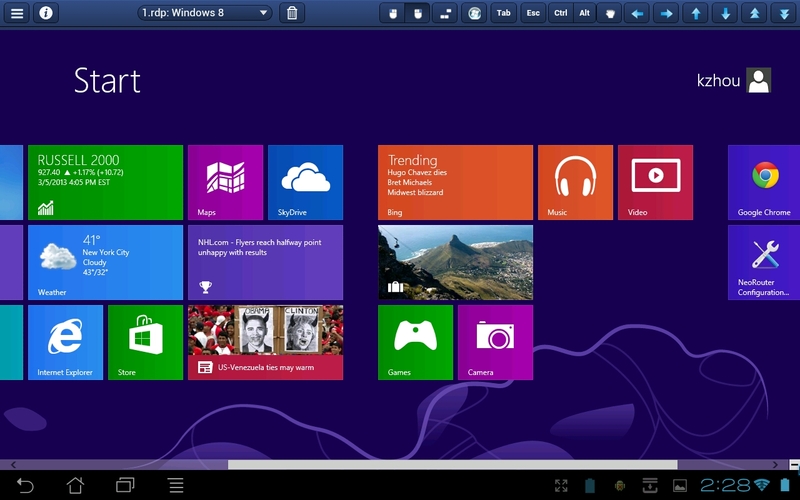 Each user account can manage its own computer list and has different permission to access those computers. 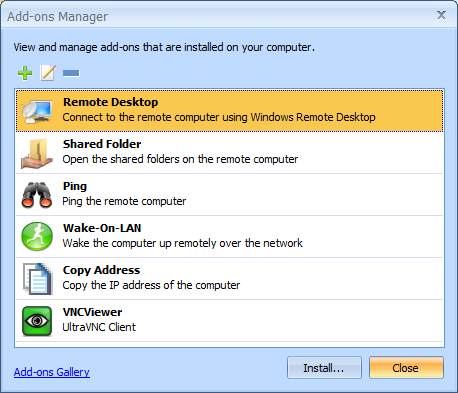 Manage computers in the virtual network. 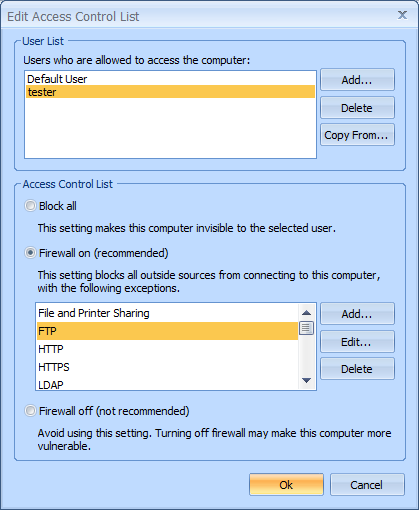 You can manage computer information in the central place and setup the Access Control List and firewall rules for those computers. Manage Access Control List for a computer. You can control the network traffic by setting the built-in firewall. 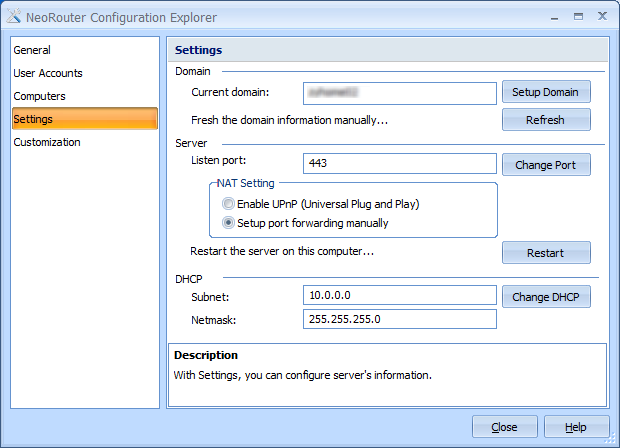 You can specify NeoRouter domain, change the server listening port and setup DHCP network. 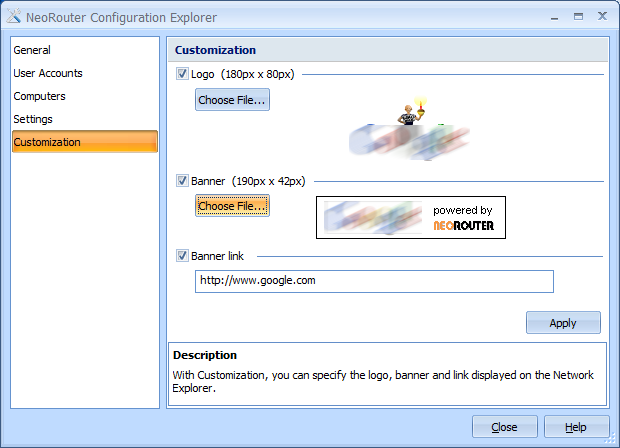 You can customize the logo and banner shown in the Network Explorer. 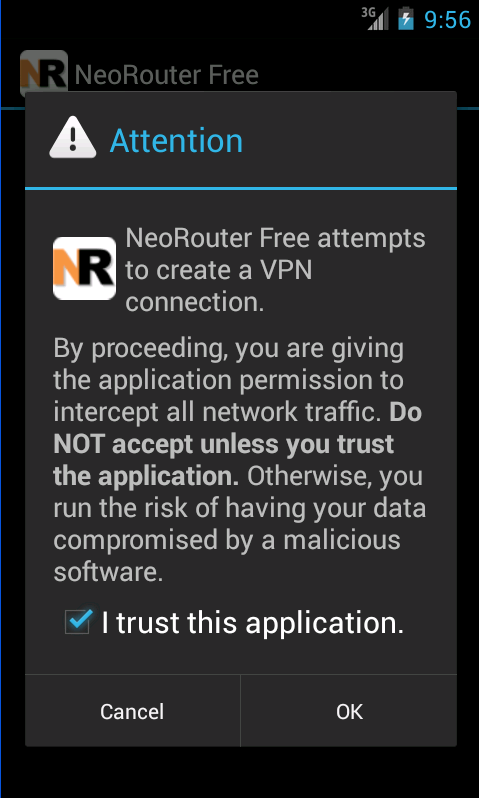 NeoRouter for Android enables users to remotely access and manage Windows, Mac and Linux computers right from your Android devices. 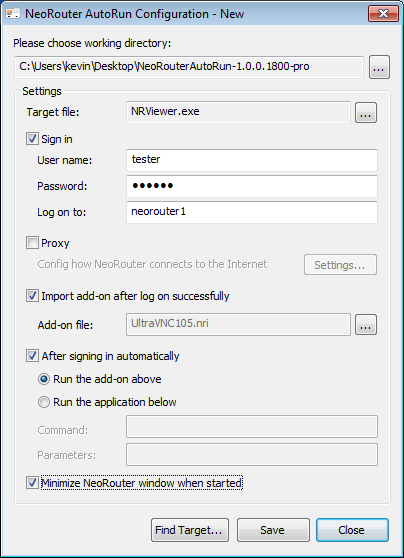 NeoRouter is a cross-platform zero-configuration VPN solution that securely connects your computers and devices at any locations into a virtual LAN and provides a networking platform for various applications like remote desktop, VNC, SSH, etc. 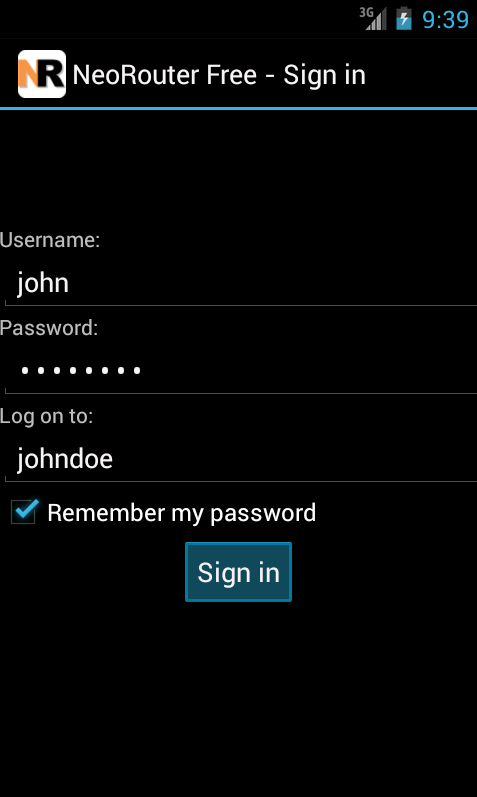 You can manage computer list from your Android phone without remembering any IP address. 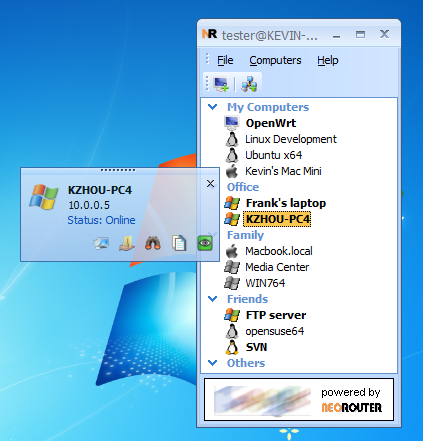 You can also remotely access any computer over the NeoRouter virtual network using any TCP-based third party software, such as ConnectBot, Wyse PocketCloud, Adroid VNC and so on. 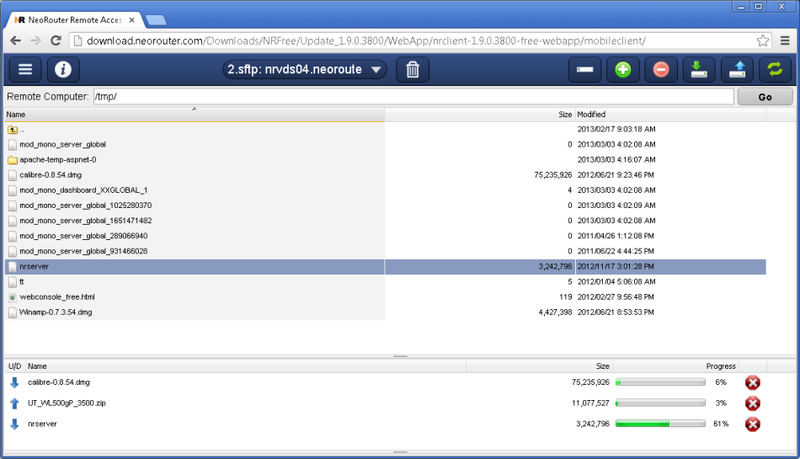 NeoRouter Network Viwer has the similar features as Network Explorer. You can run NeoRouter portable without installation. It's very useful when you want to access the VLAN from a computer without Admin permission or in a public place. It can help you configure the NeoRouter portable to fit a USB key. Then you can run it by plugging the USB key into a computer. 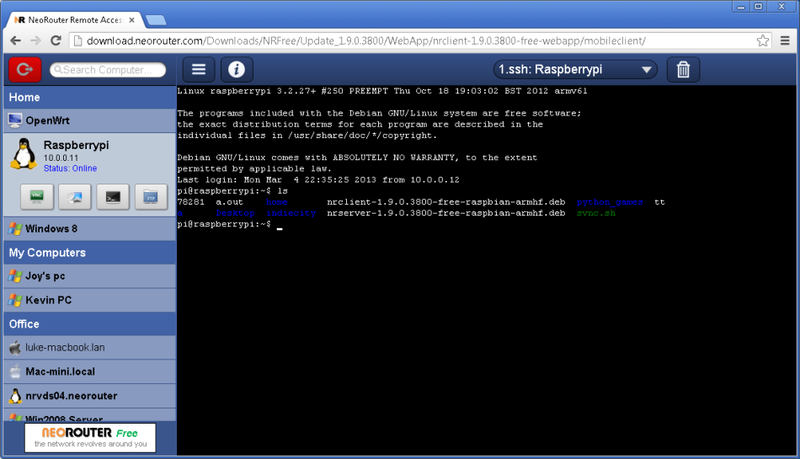 Run NeoRouter server and client on an OpenWrt Kamikaze box. NeoRouter supports OpenWrt, Tomato and Fon2n firmwares. It's also easy to port any other embedded systems. 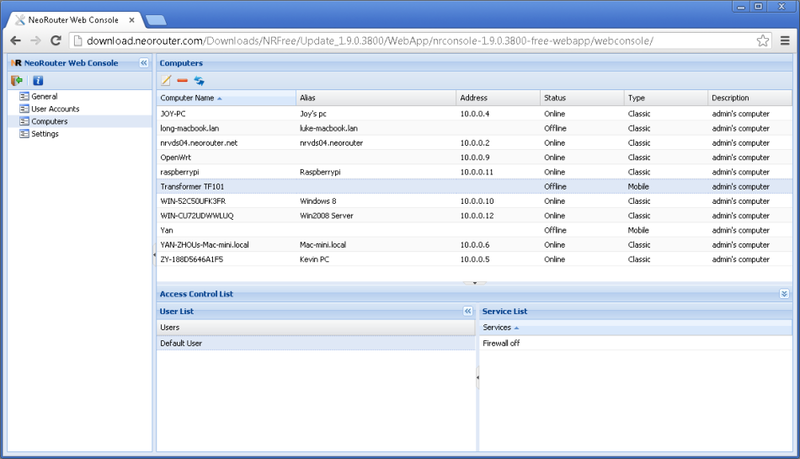 NeoRouter Web Console has the same features as Windows based Configuration Explorer. 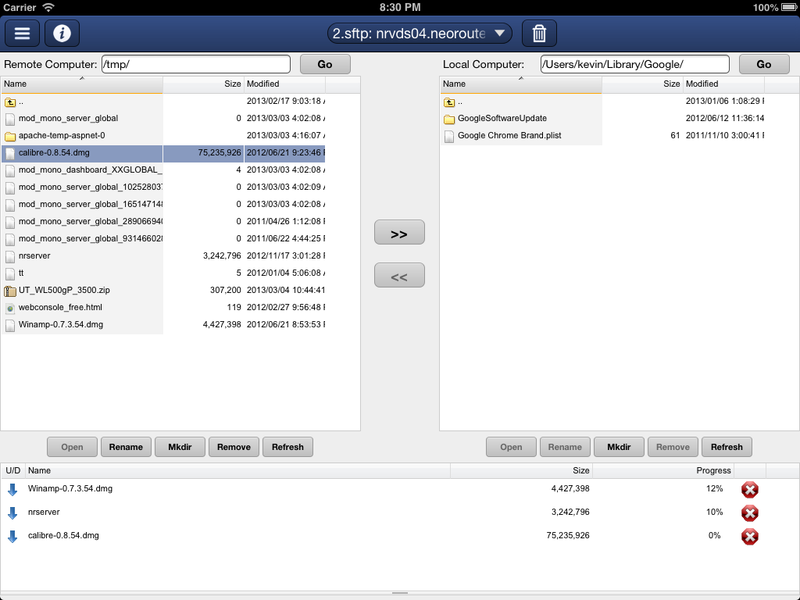 You can run it in any HTML5 enabled browsers and manage the NeoRouter server running on any platforms. 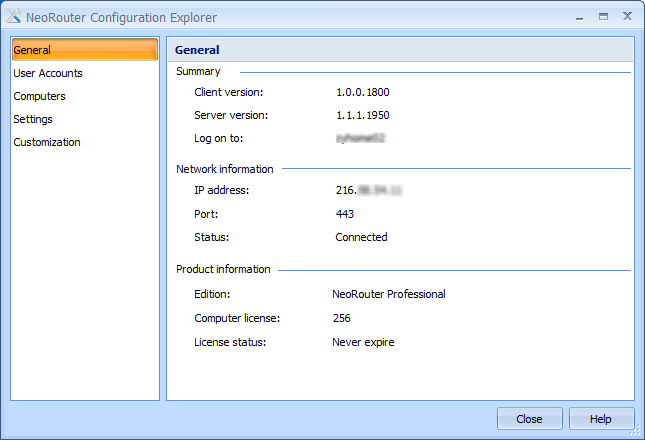 NeoRouter Remote Access Client has the similar features as Network Explorer. 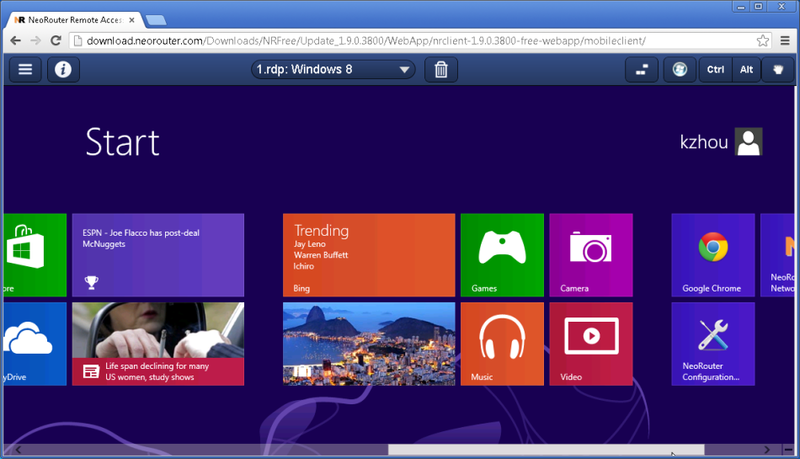 You can run it in any HTML5 enabled browsers. Feel free to connect to any Windows computers. You can run it in any HTML5 enabled browsers. Feel free to connect to any VNC server. 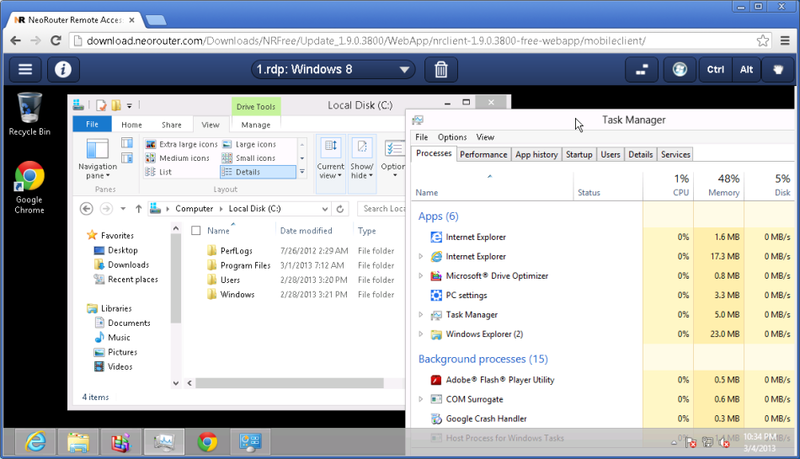 WNeoRouter Remote Access Client has the similar features as Network Explorer. Built-in Telnet / SSH client allow you remotely access any linux/unix/windows boxes. Built-in ftp / sftp client allow you exchange files with ssh server. 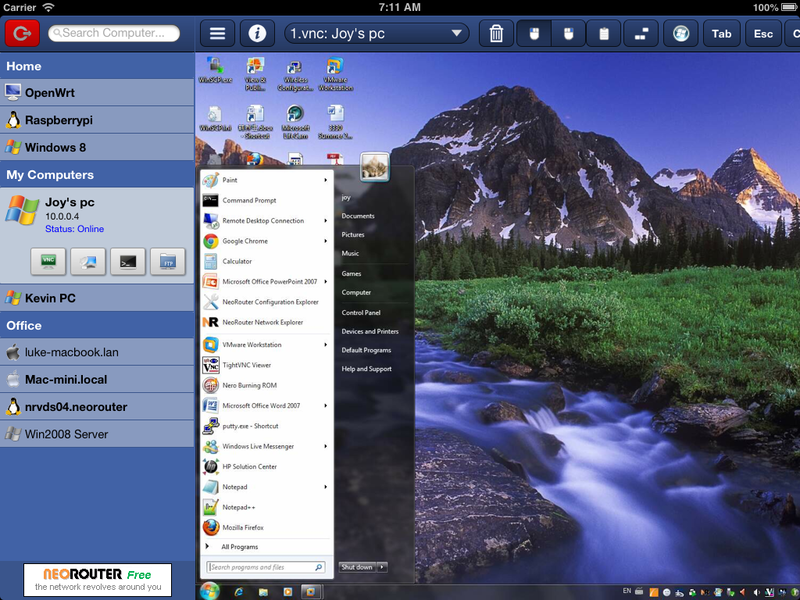 You can connect to any standard VNC servers. 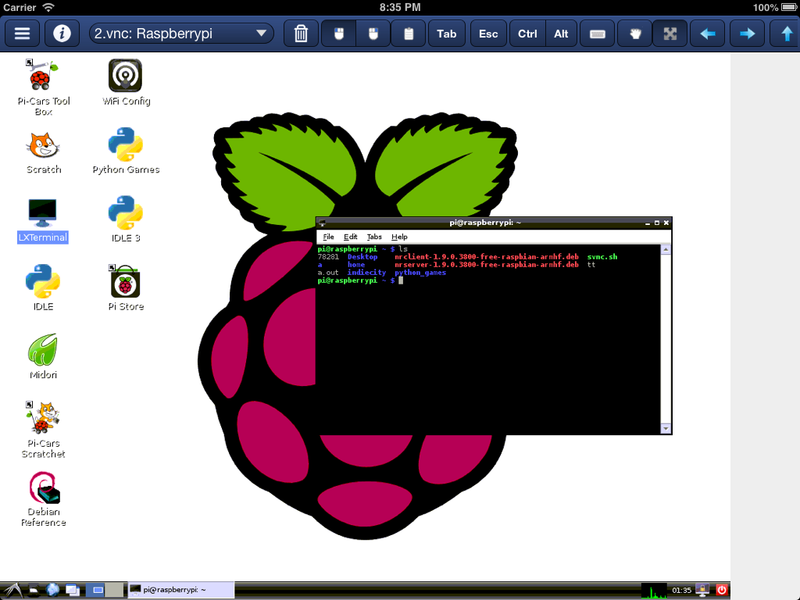 It supports VNC servers running on Windows, Linux, Mac OS, FreeBSD and so on. It supports RDP servers including Windows Server 2003 / 2008 / 2008(R2) / 2012 Terminal Services (physical or virtual and Windows XP, Vista, Windows 7 and Windows 8 as remote desktops (physical or virtual). 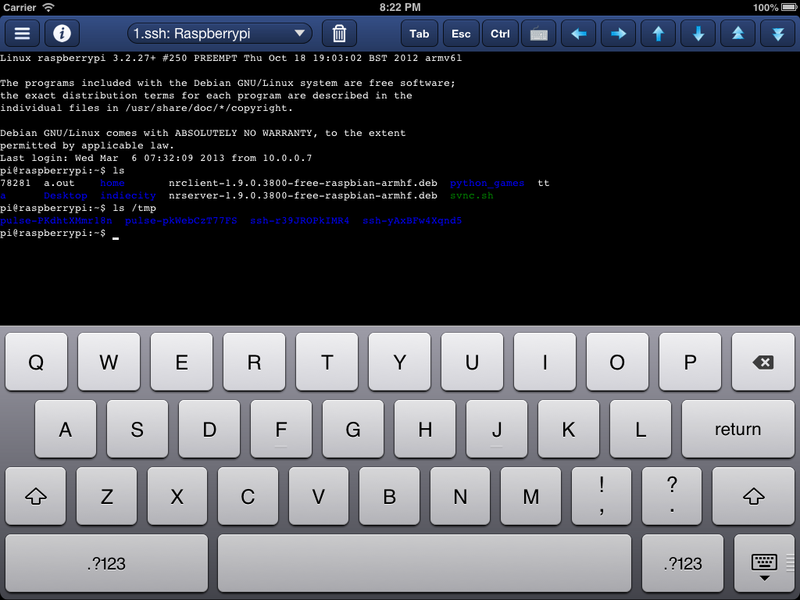 It supports all standard telnet/ssh servers running on Mac OS, Linux, FreeBSD and Windows.